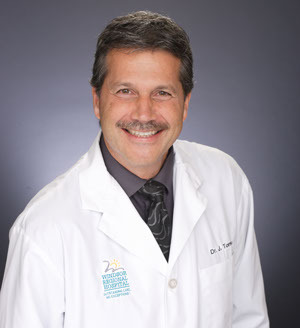 Dr. Tomc graduated from medical school from the University of Ottawa. He did his residency in Obstetrics and Gynecology at the University of British Columbia. He is a fellow of the Royal College of Surgeons of Canada, The Society of Obstetricians and Gynecologists of Canada as well as The American College of Obstetricians and Gynecologists. He is also a member of the International Urogynecological Association. He has practiced in the Windsor area since 1992. 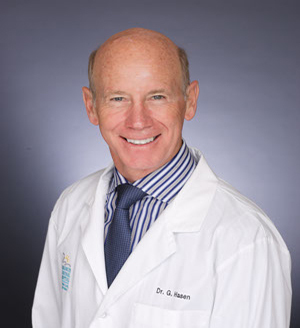 Dr. Hasen graduated from medical school from the University of Western Ontario where he also did his residency in Obstetrics and Gynecology. 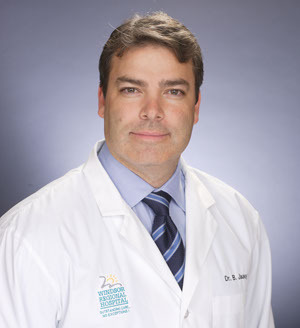 He is a fellow of the Royal College of Surgeons of Canada, The Society of Obstetricians and Gynecologists of Canada as well as the American College of Obstetricians and Gynecologists. He has practiced in the Windsor area since 1985. He also worked from 1994-2000 in Winston-Salem, N.C.
Dr. Suga graduated from medical school from the University of Western Ontario. She did her residency in Obstetrics and Gynecology at Memorial University in Newfoundland. 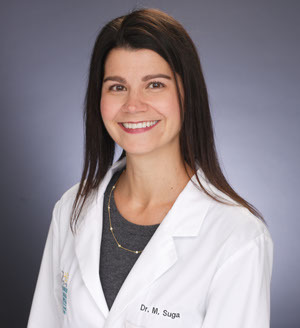 She is a fellow of the Royal College of Surgeons of Canada, The Society of Obstetricians and Gynecologists of Canada as well as The American College of Obstetricians and Gynecologists. She has practiced in the Windsor area since 2005. Dr. Jasey graduated from medical school from the University of Western Ontario where he also did his residency in Obstetrics and Gynecology. He is a fellow of the Royal College of Surgeons of Canada, The Society of Obstetricians and Gynecologists of Canada as well as The American College of Obstetricians and Gynecologists. He is also a member of the International Urogynecological Association. He has practiced in the Windsor area since 2000. Dr. Rawlins graduated from medical school from the University of Toronto. She did her residency in Obstetrics and Gynecology at the University of Western Ontario. She is a fellow of the Royal College of Surgeons of Canada as well as The Society of Obstetricans and Gynecologists of Canada. She has practiced in the Windsor area since 2007. Dr. Victory graduated from medical school from Queen’s University. He did his residency in Obstetrics and Gynecology at the University of Western Ontario. He also has a Fellowship in Reproductive Endocrinology from Wayne State University. 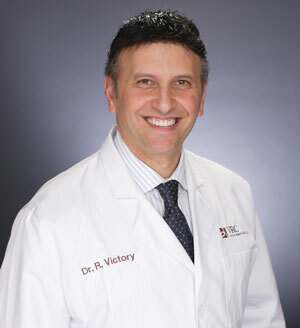 He is a Fellow of the Royal College of Surgeons of Canada, The Society of Obstetricians and Gynecologists of Canada as well as The American College of Obstetricians and Gynecologists. He has practiced in the Windsor area since 2003. Jordan graduated from St. Clair College Nursing program in 1992. She has worked as a R.N for over 25 years in Windsor/Metro Detroit area. 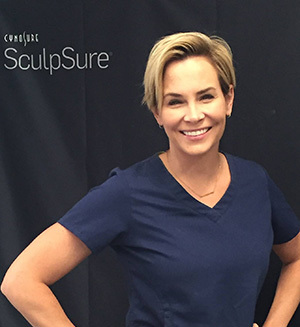 She is a certified laser specialist with Cynosure, specializing in the SculpSure laser. Jordan will be happy to meet with you and discuss your areas of concerns and answer any questions you may have. We are excited to announce our new addition to the Revitalize family – Julie. 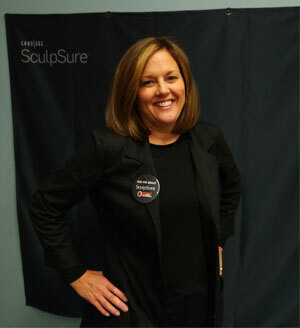 She is an expert SculpSure technician who has recently moved to Windsor from the Toronto area. 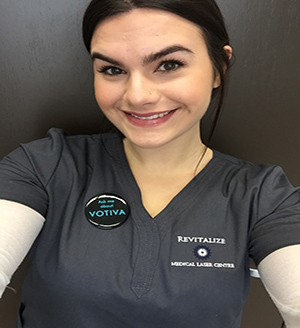 We are excited to announce our new addition to the Revitalize family – Alayna. 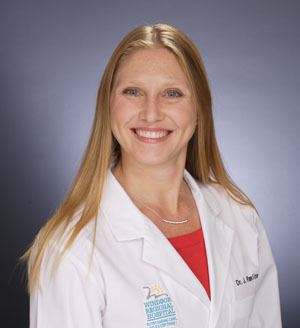 She is an expert SculpSure , Laser Hair Removal, IPL Treatment, and Microneedling. Looking for Laser Hair Removal? Got a question about body sculpting or Sculpsure? Windsor’s Revitalize Medical Laser Centre’s staff are experts in the field and would love to help you. Have questions? Contact us today and our staff will setup a free consultation and discover why Revitalize Medical Laser Centre is North America’s most trusted brand for laser treatments and skin care procedures.